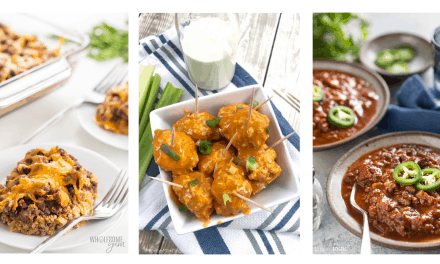 With the Thanksgiving season soon arriving I bet most of you are wondering how to make this year a memorable one. 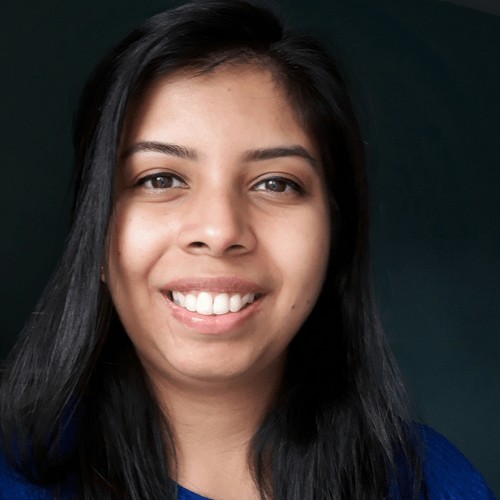 If you are looking for crafts and decor ideas on a budget I have the best list of ideas for you. 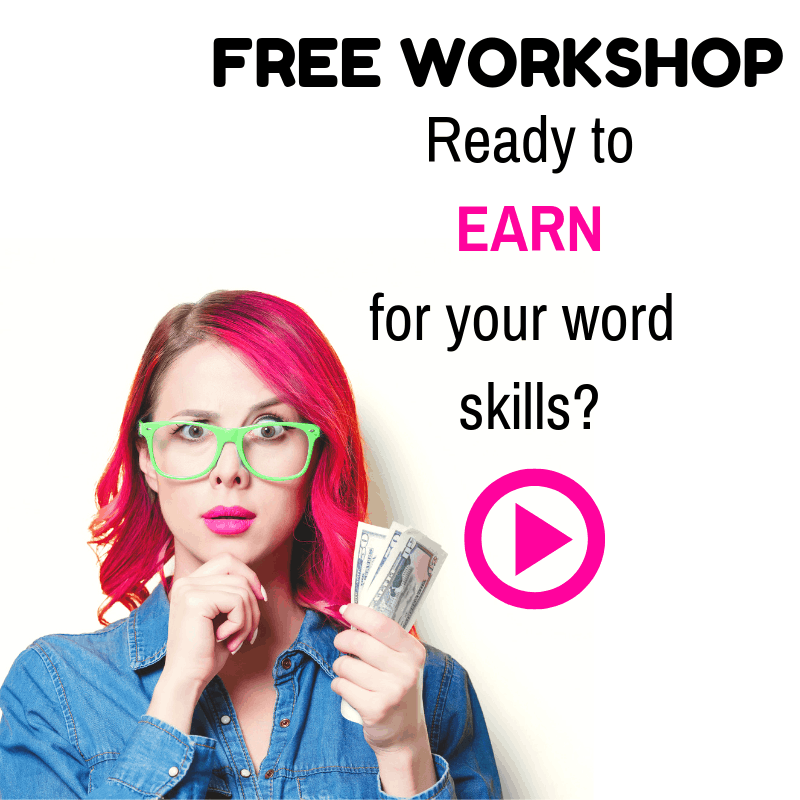 They are easy to replicate and your family will enjoy helping you with it. 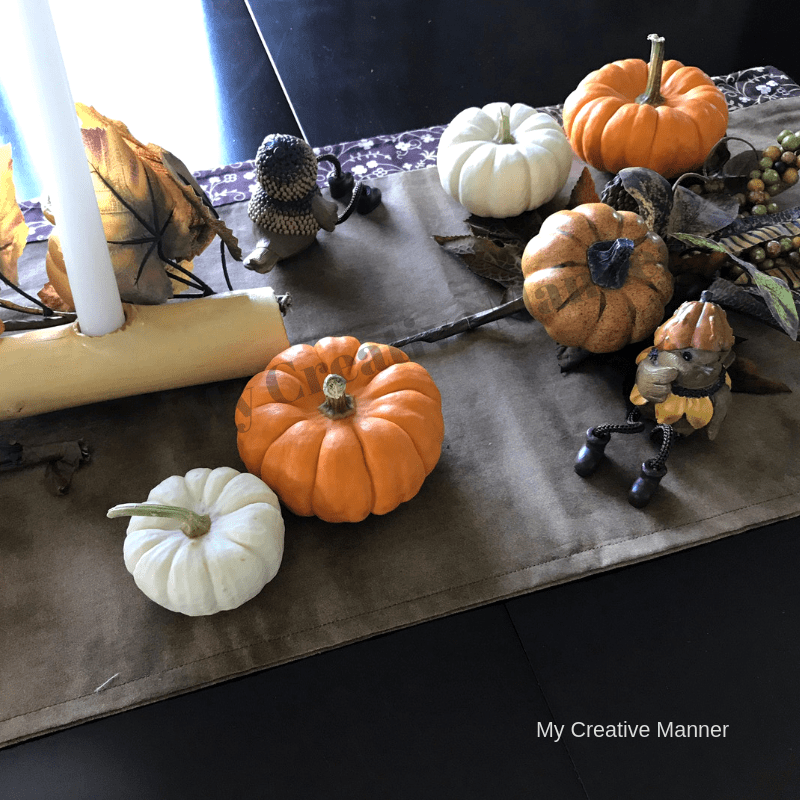 Enjoy the visuals I am about to show you:) TABLE DECOR: Put out this plastic pumpkin from a dollar store or use an actual pumpkin to place as a centerpiece for everyone to write on. Glitter markers are great for this. 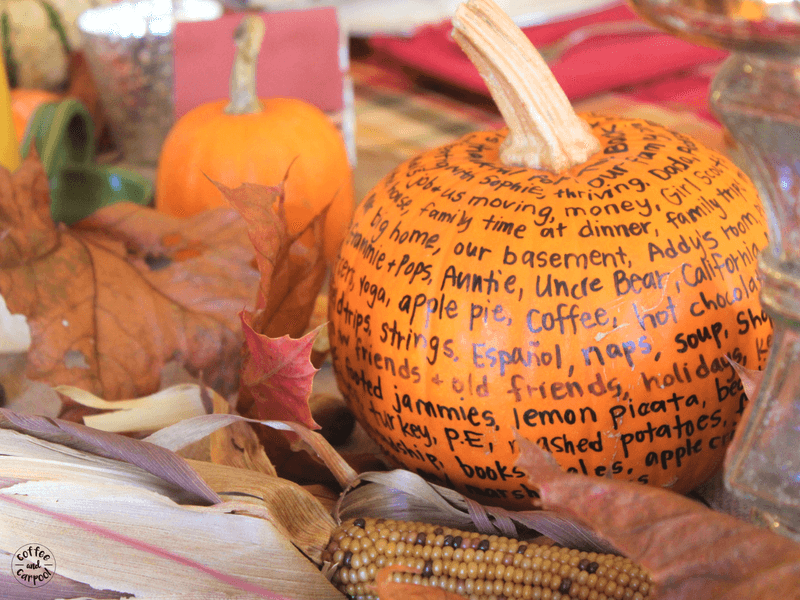 This below is another way to write on your pumpkin using just a sharpie. 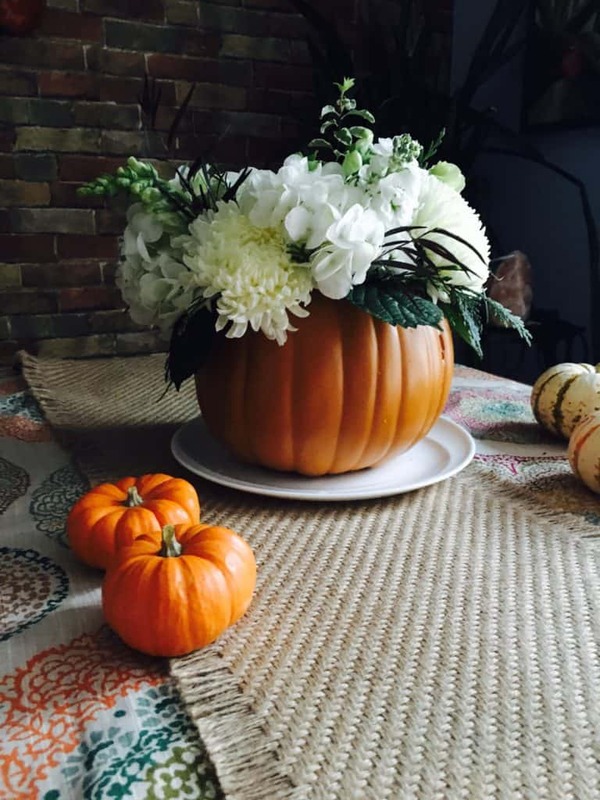 Makes a great centerpiece on your table too! 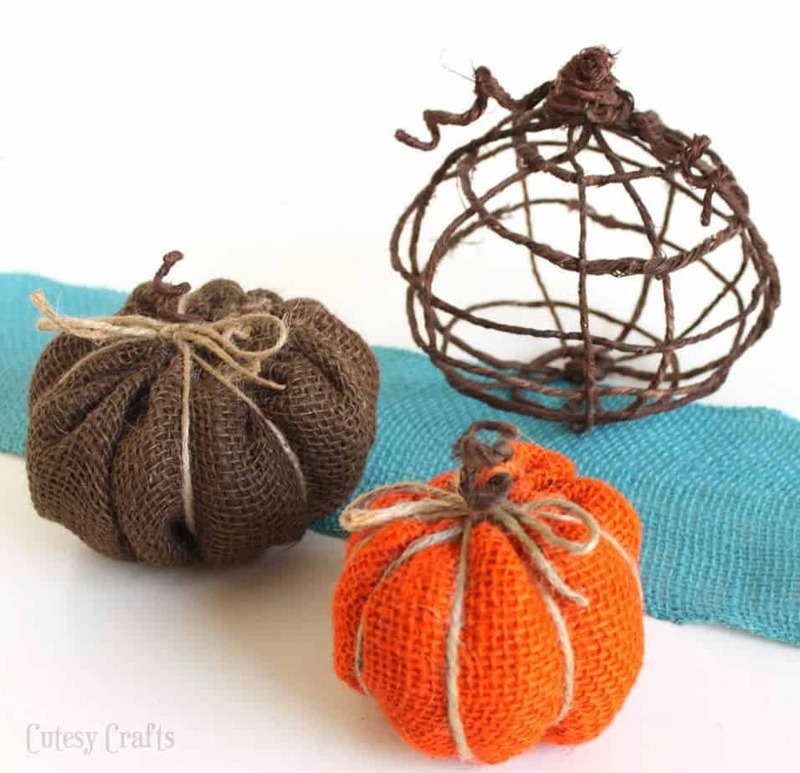 Put some fiberfill or any filling you can get hold of and place it them in these burlap shaped pumpkins. This is a crafty trick kids will enjoy. Use some twine to tie them up together. 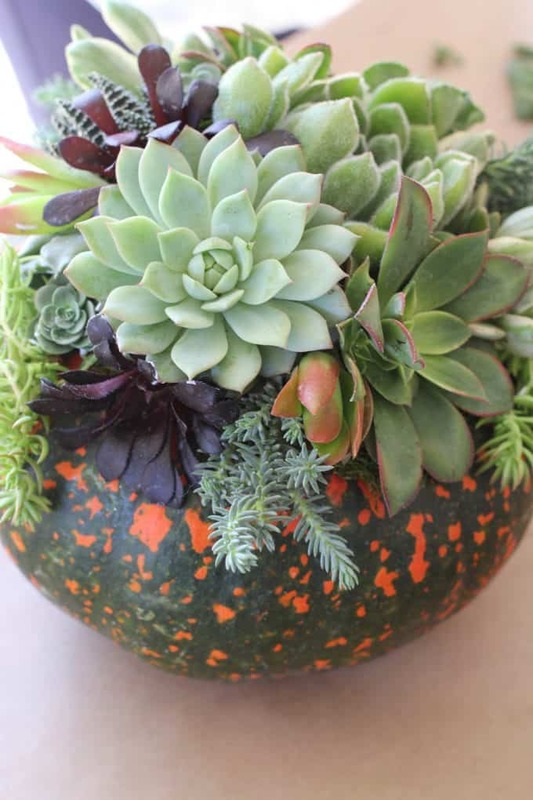 Carve out a pumpkin and place some succulents to create this lovely look. If you are not a big fan of succulents you can also place some lovely flowers inside to give it this look. You can find fake pumpkins at dollar tree or you can carve out your own real pumpkin. 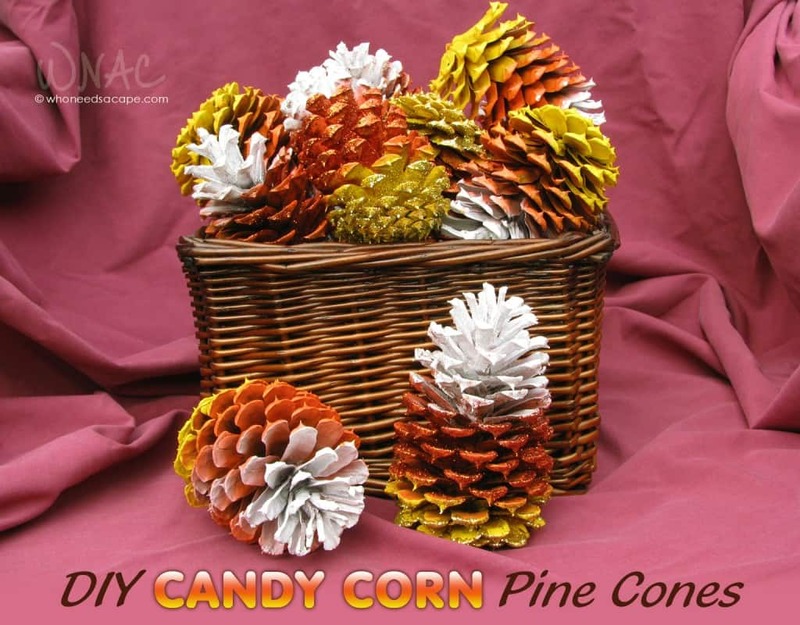 Spray paint some pinecones and arrange them in a basket to make look like candy corns. 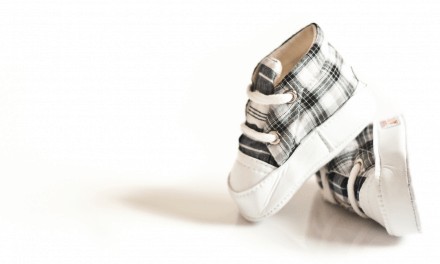 These look rustic and kids can help with making these. 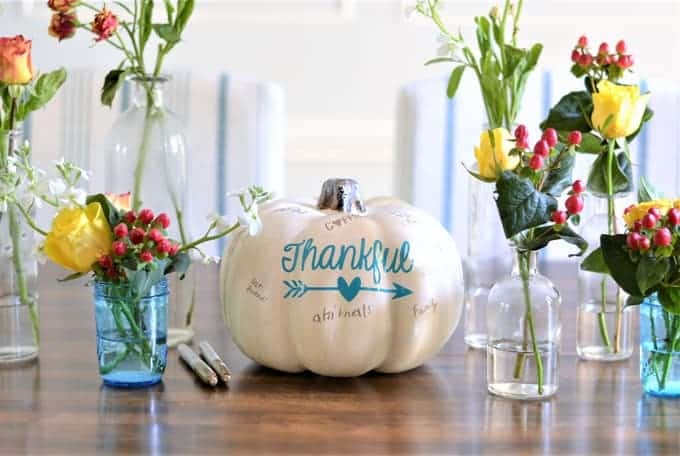 This Thanksgiving jar is a neat idea to place on the dinner table. 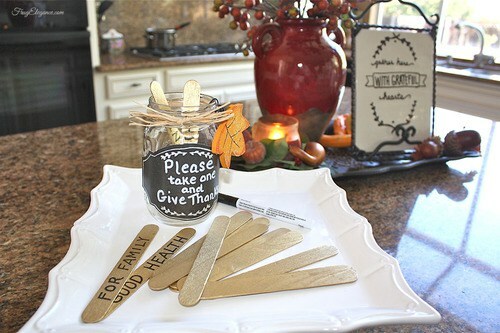 Pass it around and let each one write what they are thankful for on the wooden glitter sticks and read them at the end. 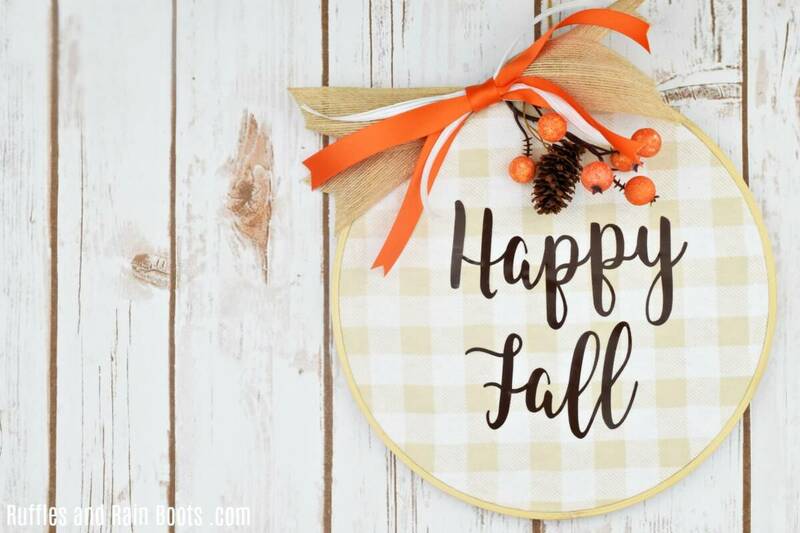 This table runner is filled with everything autumn! Pumpkin, autumn leaves, and little toy figures. 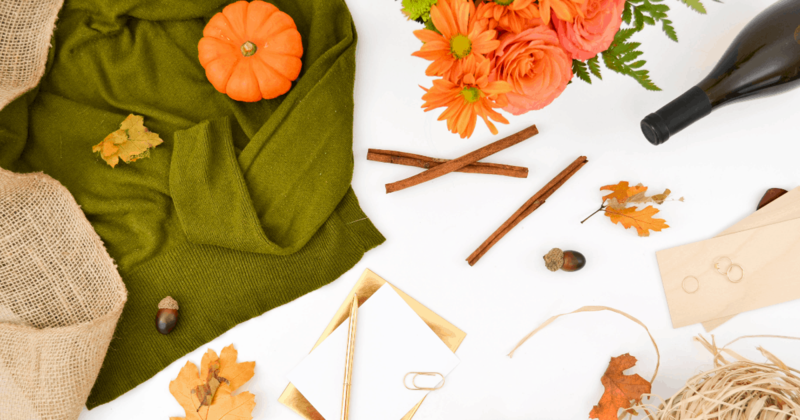 Get creative and fill your table with everything that inspires you. I just love how beautiful this is! You can buy some decorative mesh and wire to create your very own ruffled wreath. There you have it! 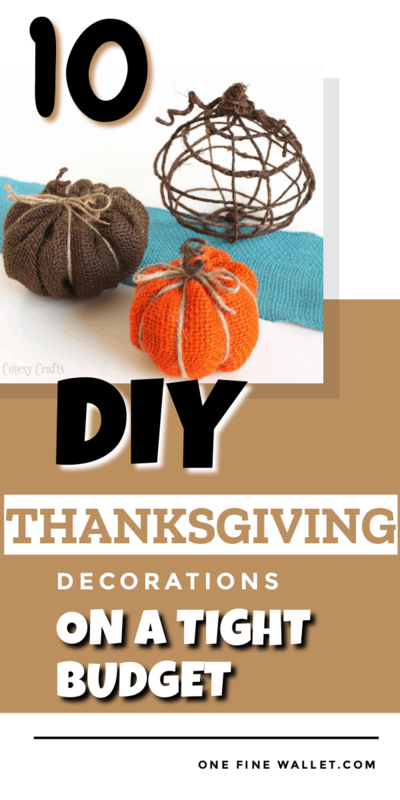 These elegant dollar store products to make these beautiful Thanksgiving decorations that won’t hurt your budget. And best of all, if you choose to use fake pumpkins instead of real ones, you can store away your masterpiece to re-use next year. 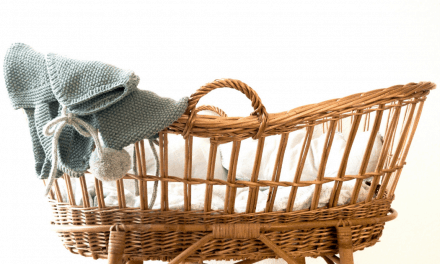 With these crafts easy to make you can get your kids involved to make it more of a personal experience to remember. Which one of this thanksgiving decorations is your favorite? I would like to know in the comments below.